The lonely one offers his hand too quickly to whomever he encounters!!! 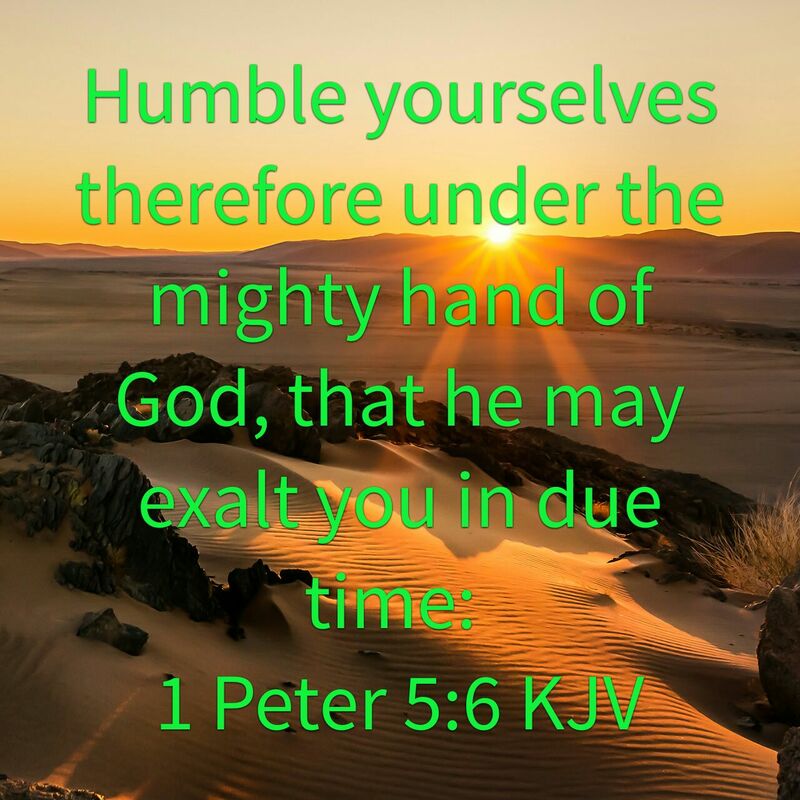 By putting forward the hands of the clock you shall not advance the hour!!! Those who like me raise your hands. 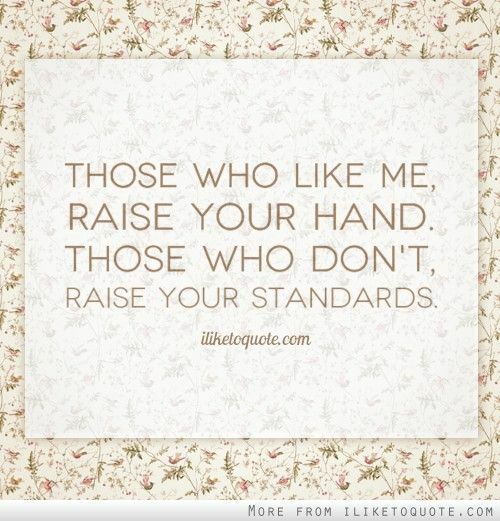 Those who don’t raise your standards!!! Lol. Washing your hands prevents diseases!!! Only 54.2% of us always wash our hands after using the toilet. 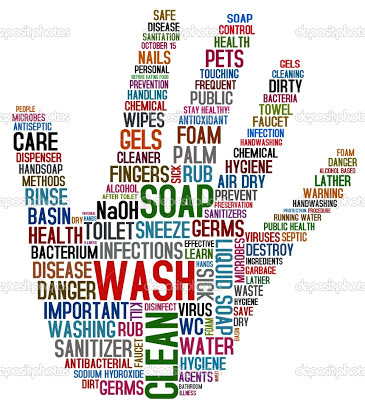 I hope you do not belong to the other majority 66% that do not wash your hands after using the toilet because you could be preventing the spread of diseases! It’s such an easy thing to do, come to think of it. Form the habit from today, better late than never.